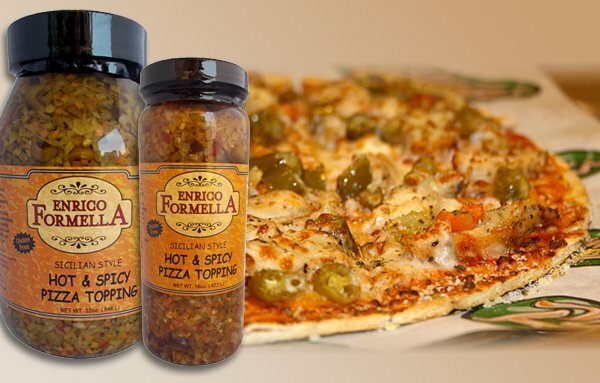 E. Formella & Sons, Inc. is a global company that prides itself on offering a wide variety of authentic Italian specialties as well as other unique and distinctive gourmet foods. Premium quality, exceptional taste, and outstanding value are the heart of our business and the keys to our success. 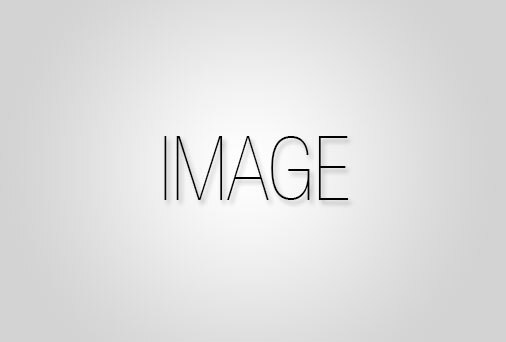 In addition, we believe in creating satisfied customers. We strive to exceed our customers’ expectations to earn their loyalty and have them “sing our praises” to others. In all interactions, we will adhere to the highest level of integrity, honesty, and fairness. Back in the early 1900s, Enrico Formella journeyed to America from his native Sicily. Like many others, he dreamed of a better life in America along with his new wife Rosina, whom he married on the ocean voyage to the land of freedom. 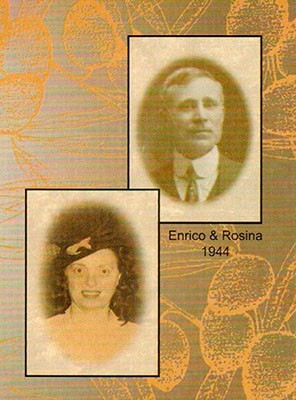 Enrico and Rosina brought with them the rich traditions and tastes of Old World Sicily. After several successful business ventures, Enrico and Rosina began sharing their special family recipe of Giardiniera (“jar-di-nair-ah”) with their new friends and neighbors. 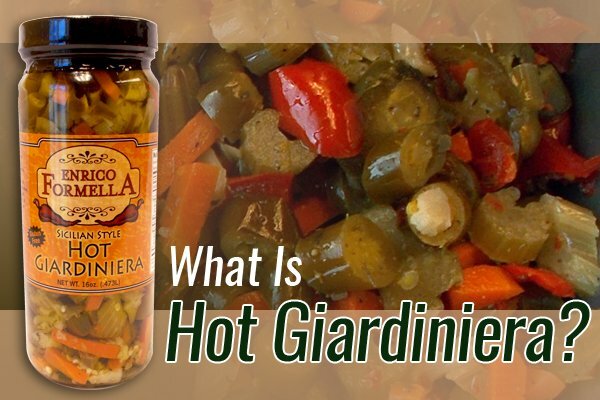 Word soon spread around their south side Chicago neighborhood that E.Formella & Sons giardiniera was indeed special! Over 100 Years and three generations later, E. Formella & Sons proudly uses the same Old World attitude in all of our fine products. 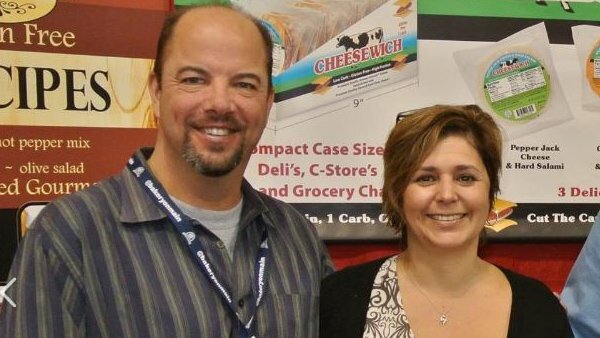 Randy and Kathy Formella continue on with the family tradition of E. Formella & Sons, Inc. from the company’s Countryside, IL headquarters. We invite you to enjoy the taste of Italy!